Battery draining usually happens among symptoms of hardware damage like poor battery life or other components. But most battery issues are attributed to software, so these problems can transpire on new phones as well. Here are potential solutions and workarounds that can be applied to fix fast battery draining problem on the new iPhone XS/ XS Max. Having purchased a very expensive iPhone with battery life that could not last for two hours is definitely a downer. While you have no choice, you can try something to get it fixed. Before taking your phone to an Apple service center, there are workarounds to rule out issues from the underlying causes. Read on options to try when you are encountering the battery draining problem on your new iPhone XS/XS Max. From the Home screen of your phone, swipe your finger up from the bottom and then pause a few seconds. Swipe right or left to navigate through apps preview tabs. Then swipe up on a tab to quit individual background apps. Press & hold the Power button for a few seconds. When you see the Slide to Power Off command, release the button. After 1 minute, press & hold the Power button again until the phone boots up. These processes won’t affect any saved data on your phone, so you don’t have to back up files beforehand. Solution 2: Review battery usage and manage apps. Scroll all the way to the Battery Usage by App section to see a list of app activities as well as battery consumption in the last 24 hours or ten days ago. If there are certain apps eating up unusual power consumption, then you have to manage those applications to normalize the battery usage on your phone. Updating the app might be a potential solution. However, if that doesn’t help, then you should delete or uninstall the app. Switch to the Updates section and you will see a list of apps with pending updates. Tap on Update All button if you want to update all apps at once. But this button is only visible when there are multiple app updates are available. On your Home screen, tap and hold on an app icon until it starts jiggling. Tap on the Xicon of the app you want to delete. After reading the warning prompt, tap on Delete to confirm the deletion. Reboot your iPhone XS/XS Max after removing bad apps to refresh and clear out cached files from your phone internal memory. Go to Settings-> General-> Software Update section. You should make sure that you have a stable internet connection and at least 50% battery life to successfully install OTA updates successfully. 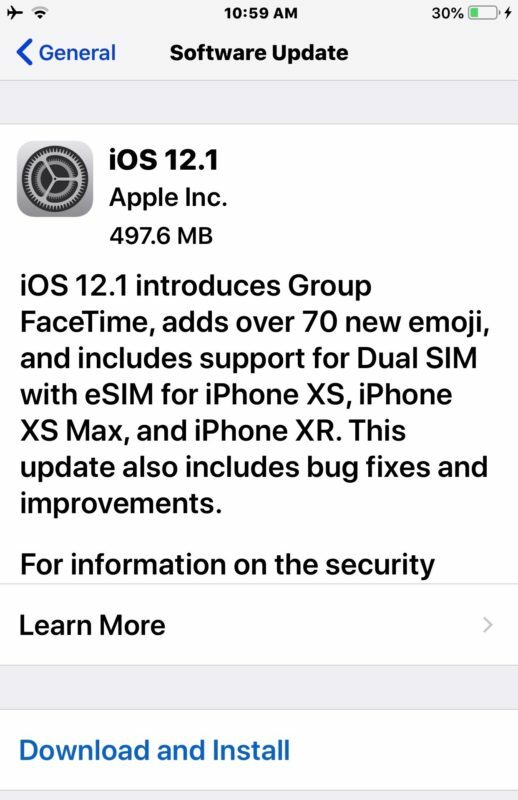 To avoid power interruptions, you can plug your iPhone and download & install the update while charging it. Enter your passcode when you are prompted to proceed. Tap on the popup to confirm settings reset. 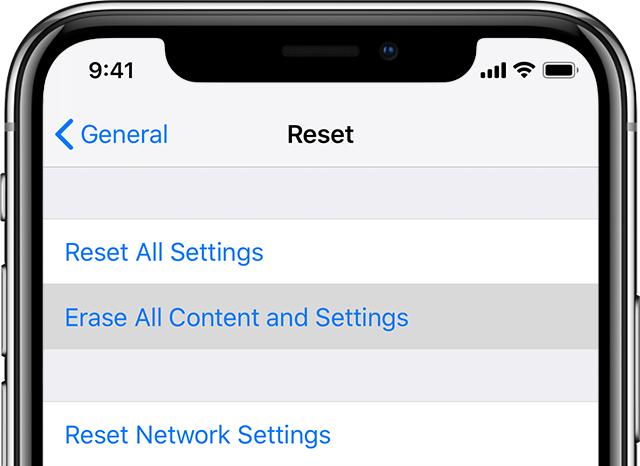 After the reset, your iPhone XS/XS Max will automatically reboot and then loads the default configurations. However, this reset won’t result in data loss and any saved information on your phone will not also be affected. Now, follow the onscreen instructions to start with the initial setup process. 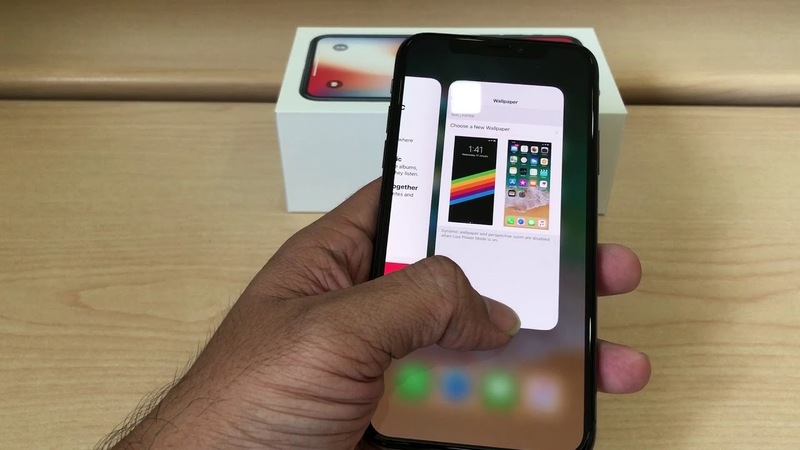 It will then lead you to set up your iPhone XS/XS Max as new. Software-related problems inflicting fast battery drain can usually be solved afterwards if the hardware damage is not present on your phone.